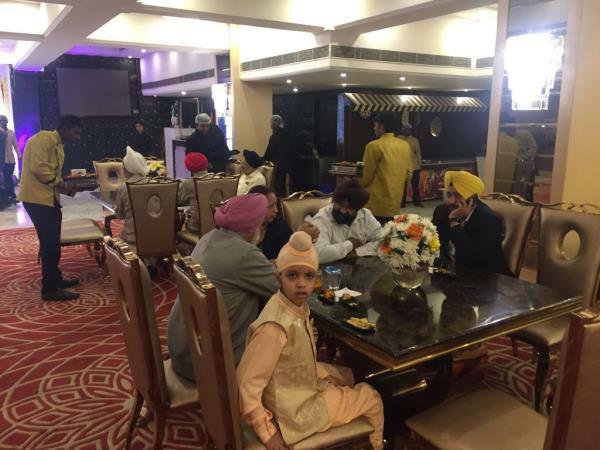 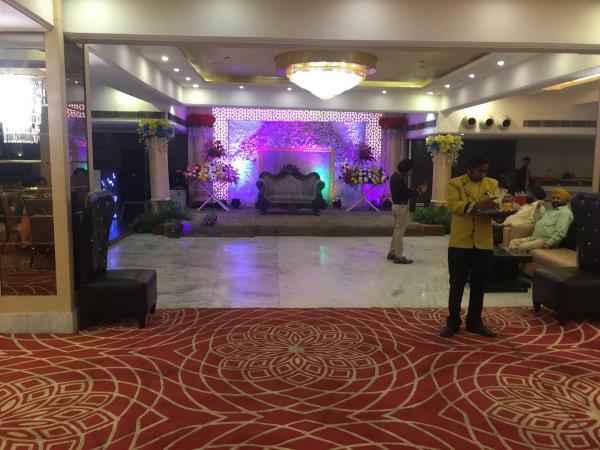 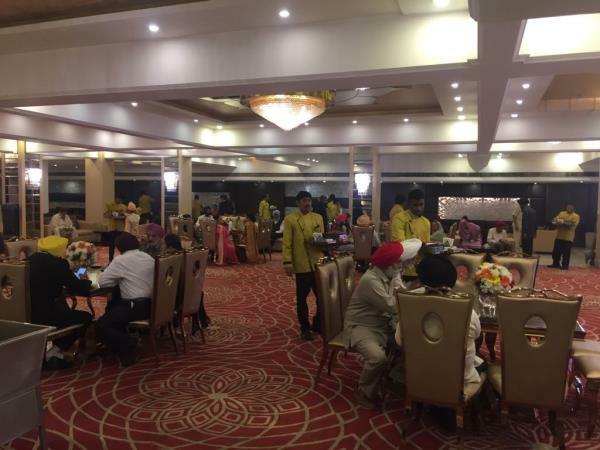 With its spectacular banquet halls, The Golden Gate Banquet, Mayapuri, Delhi happily opens its doors for folks who wish to celebrate their wedding and reception ceremony. 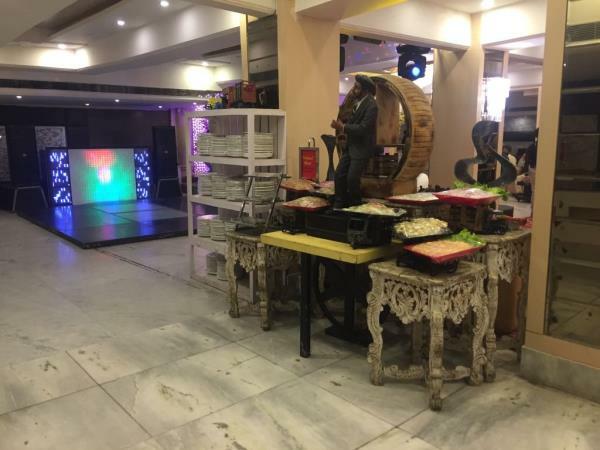 The venue is also ideal for hosting birthdays, anniversaries and pre-wedding functions. 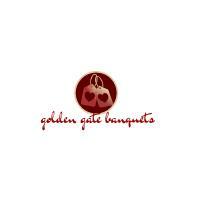 Golden Gate Mayapuri lets you customize a menu for your big day with the help of their catering team.